Many Australians have been looking at ways to better manage and control the outcomes of their super funds. One of these is the creation of a self-managed super fund (SMSF). Unlike a standard accumulation fund, a SMSF gives you the flexibility for independent property investment. Using a SMSF to invest in real estate can be highly rewarding, but it also can be complex and not suited to everyone. 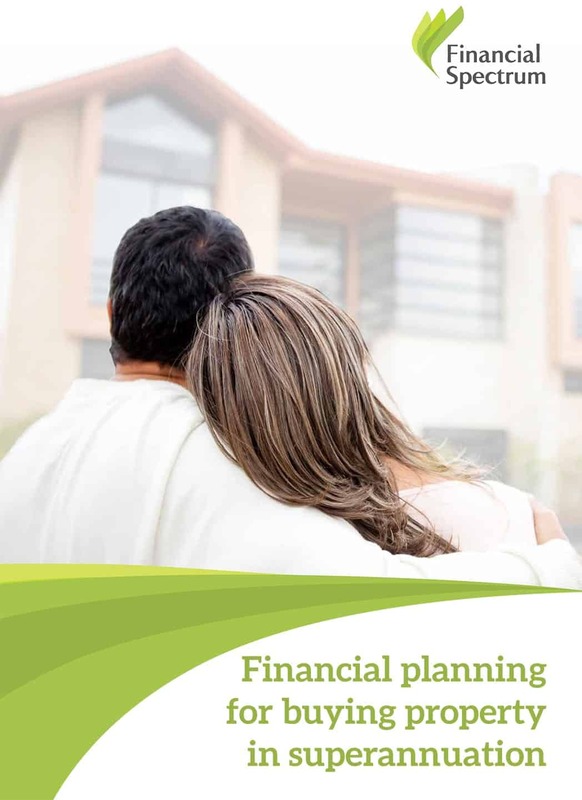 In this eBook we’ll give you an overview on purchasing property inside SMSFs and help you determine whether an SMSF is right for you.